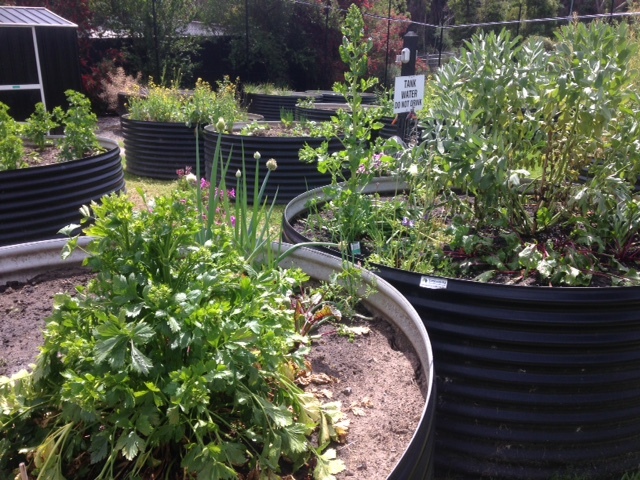 To discuss any aspect of the community garden, contact Barbara by phone (0438 050704) or by email. On the Eastland site, near the corner of Warrandyte Road and the Ringwood Bypass, Ringwood. 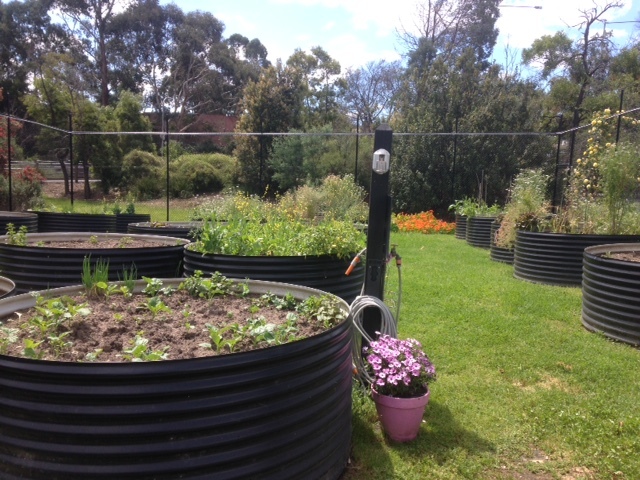 The garden provides a safe and welcoming space for people from different cultural backgrounds living or working in Ringwood and surrounds to come together to plant and grow edible crops, participate in other gardening activities, socialise with others and enjoy a communal garden space. There are currently 34 garden plots, some of which are available for rent. The garden is managed by a management committee comprising office bearers from multicultural backgrounds, as well as representatives from the Migrant Information Centre, Eastern Melbourne. Membership is $5 for one person, or $10 for a family. Plot fees are currently $25 per plot. Families with over 3 members can apply for two plots, otherwise one plot. Plots eligibility is limited to Health Care Card holders, who are unable to garden at home, and who live within a radius of 5 kilometres of Ringwood.